Local SEO is a niche aspect of SEO that many businesses tend to overlook. Yes, ranking high on the organic page results in a niche is great. However, brick-and-mortar stores with no focus on local SEO are likely losing a lot of business. Because the local customer base probably isn’t finding them over the local competition with a grip on their local SEO. With that in mind, it’s our goal to condense local SEO into the 8 factors worth knowing. 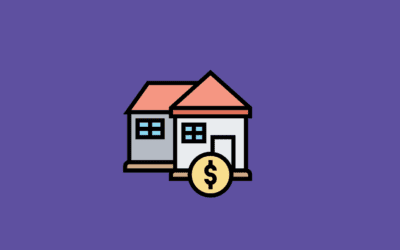 So, whether you’re a brick-and-mortar store looking for a leg-up on the competition, a digital marketer looking for inspiration, or just curious as to how local SEO works: this is the read for you. With that said, let’s break it down. 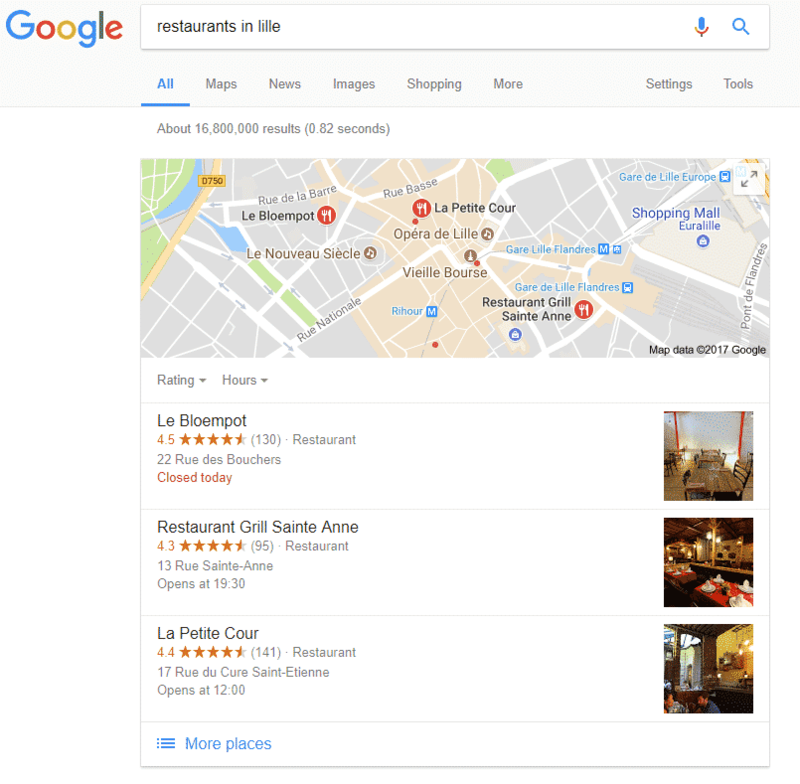 Local SEO is not quite as straightforward as standard SEO, as there are two different results you could be aiming to place highly in. Let’s review them before getting into the primary factors. An example of snack pack results for restaurants in Lille. Pack, or Snack Pack, rankings refer to the small box of results you see at the very top of the results page. These include opening hours, contact information, addresses, reviews and a corresponding Google map result. For many brick-and-mortar businesses, the snack pack result is the most crucial place to rank. This is because of the immense amount of information – read as: marketing – it provides for the business versus their competition. Especially with good reviews! 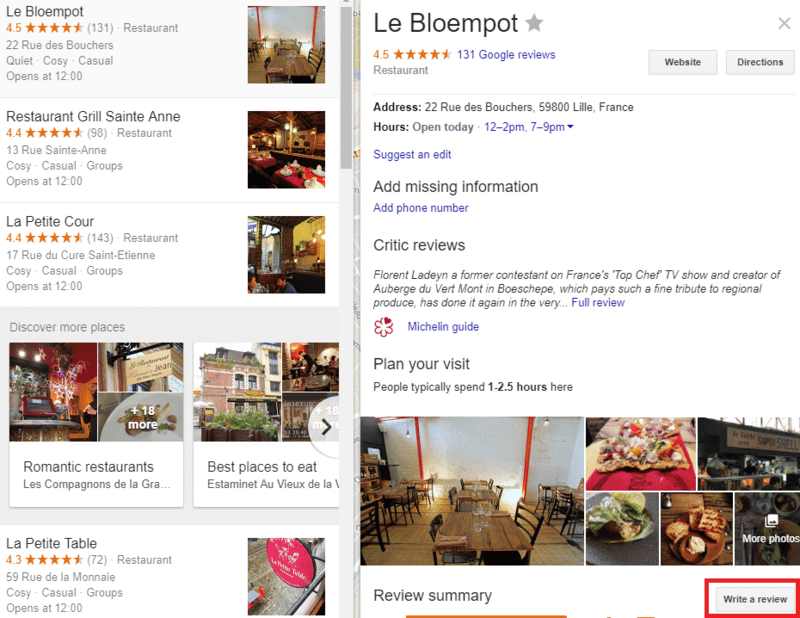 An example of organic page results below the pack for – the same search – restaurants in Lille. Organic page results are the usual results pages you would expect to see on any search that doesn’t involve a local aspect. They’re still good for a business to place highly in, however, they’re often dominated by comparison/advisor sites (at least in the restaurant niche). Luckily, as users searching for local SEO-influenced businesses will be looking for things like contact details, reviews and location – the immediacy of the snack pack is a better place to target for local SEO efforts. An example of a fully-fleshed out GMB page. Any successful SEO attempt should look similar. 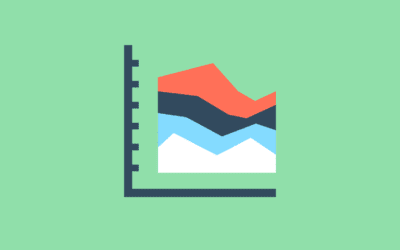 My Business Signals is the number one factor according to Moz’s yearly local SEO ranking study, so if you need to know anything – it’s this one. 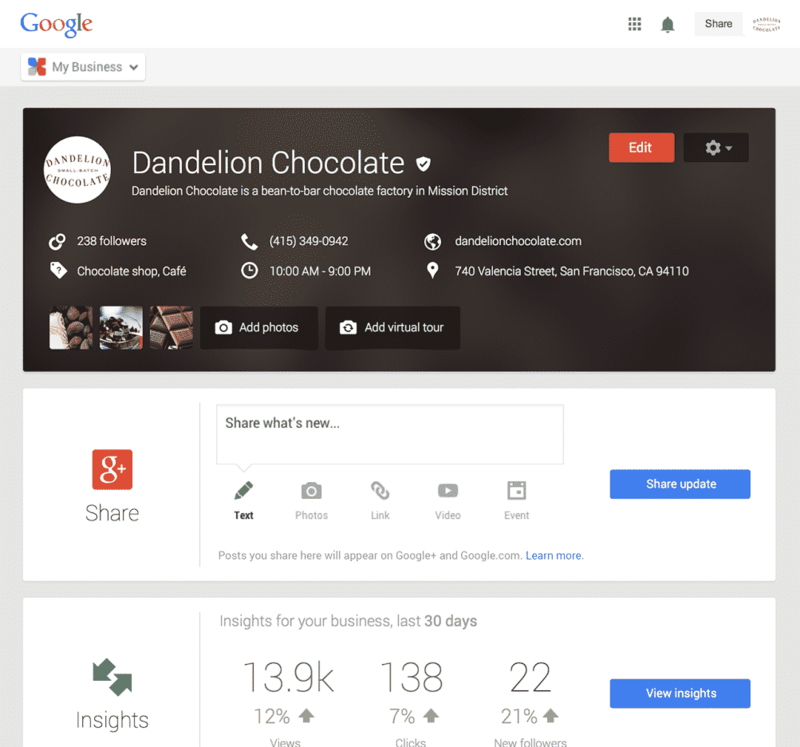 Essentially what it comes down to is ensuring your Google My Business (GMB) is fully completed. It’s that simple. Just be thorough. According to the cited Moz study above, Link Signals are the second most influencing factor for the snack pack results. And first in importance for organic page results. Anyone familiar with SEO knows about link signals. They’re the backlinks to a site. Even today, after all the changes made to the search engine algorithms in recent years, link building is one of the primary ways to get ranked highly. But only provided the site is getting the right kind of links. As the wrong kind can be damaging to the site’s ranking. Authority of Links: You only want reputable, legitimate sites linking to the site. Spammy/penalised sites linking to the site can actually result in a penalty. You can control/change that though, so here’s an article on cleaning up bad backlinks. Quantity of Links: As it always has been, the number of quality authoritative backlinks a site has – the better it’s going to rank. That’s why it’s worth finding ways to generate backlinks, such as quality content, high-quality guest blogging and so forth. Link Anchor Text: Anchor text is the text of a link. For example, the anchor text of this link is “For example”. Google’s algorithm uses this as hints as to what the page is about. For example, “website development” anchor text would tell it the page is about web development and rank it for that. However, repeating anchor text many times can result in a penalty. On-Page Signals are still a very strong contender behind the previous factors mentioned. Ranking third and second in importance for pack and page respectively. What on-page signals refer to are the influencing factors on the page you’re trying to rank. Specifically, instances of NAP (name, address and phone number), keywords (especially the business location!) where relevant and authority of that domain. As with anchor text from the previous signal, you do not want to stuff the page. However, mentioning the business name and location is going to give a good boost to the local SEO ranking chances of the site. 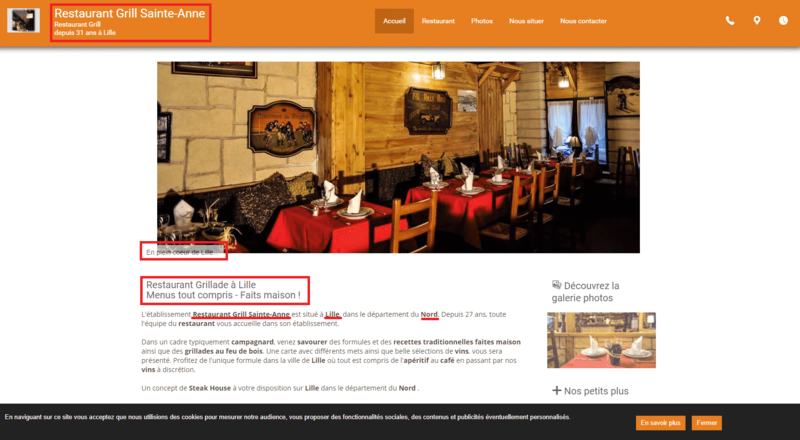 A prime example of a well-executed local SEO page (#1 for restaurants in Lille!). The Page Title: One of the biggest places to ensure your keywords are appropriately placed. Location and business name are key here. Meta Description: A 130-150 character description of the page (more for users as opposed to search engines). The Page URL: Including city and location – especially if you have multiple locations – in the URL is completely reasonable and also very effective. Heading Tags: One of the cardinal rules in content production is ensuring anything in a heading tag is related to the content. The same rule applies for Local SEO – always ensure anything in a heading tag is keyword-appropriate. Alt Texts: Any time you have an image, use its alt text as a means to reference your business name or location appropriately to the image. But as always, pay attention to the rules. Keyword stuffing and creating weak content as a means to bolster your ranking is only ever going to work against you. 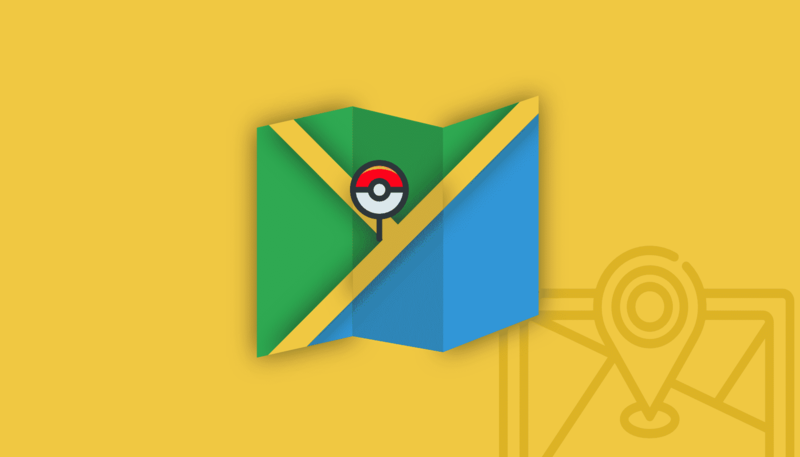 To learn more about what to avoid in local SEO, read this article by Duct Tape Marketing. 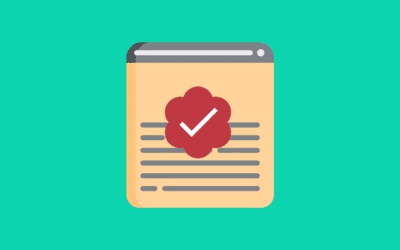 Citation Signals go hand-in-hand with your on-page and GMB signals. Simplified, citation signals are how well your business details can be verified from other sources online. These sources are often business directories (such as Yelp or IYP), reviews from other sites and social media platforms. Search engines are constantly crawling all over the internet looking for relevant data. 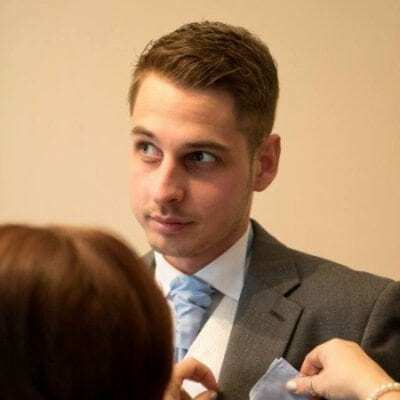 If these crawlers find the business details specified in the GMB, even without a link back to the business, shown elsewhere – it’s a positive factor for that business ranking. 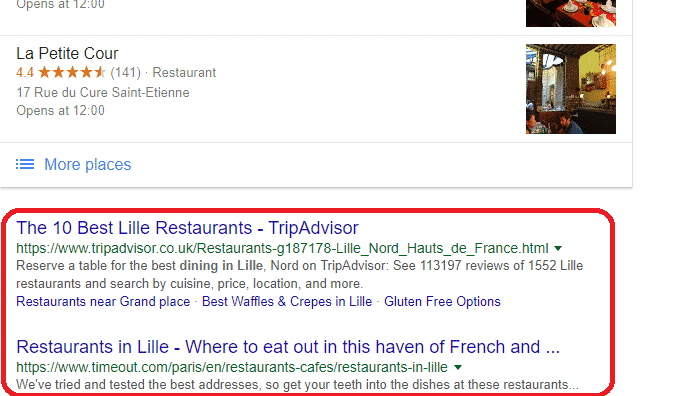 The previous restaurant example’s search results. Notice Yelp, Tripadvisor and The Fork all verifying the business’ details. Tripadvisor even ranks higher than the business website! Identical address on different directories means the business is who they say they are. The more coherence there is, provided they’re not on shady sites, the more credible the business seems. And with more credibility comes better ranking. The only thing that really requires some focus when it comes to citation signals is NAP (name, address and phone number) consistency across all channels the business controls. The rest is up to anyone else mentioning the business. Reviews are an integral part of business, this is a known fact. However, lesser known fact: Google and other search engines are beginning to factor online reviews of a business into the way they rank their results. However, it’s primarily for the snack pack results that they’re doing this. ‘Write a review’ button. The numbers speak for themselves, with these restaurants fiercely contending for the top spot. These reviews can make-or-break their standings. Encouraging customers to provide honest (and hopefully good) feedback based on their experience at a business, on Google’s “Write a review” page, goes a long way towards legitimising a business’ standing with Google. And those that do get the reviews, get the rankings, as the above image shows. Fake reviews will always do more harm than good. They can not only result in the site getting penalised, but even if that weren’t too happen – fake reviews aren’t hard to see. And if a customer sees fake reviews, they think bad service. Business owners and workers should not write reviews themselves. This goes without saying, but it looks bad on the business if those involved with it are seen trying to shamelessly bolster the rankings. Bad reviews are bound to happen. But dealing with them in a gracious manner can actually make a business look better for it. If you’re interested in some other review signal mistakes, have a read of Search Engine Land’s article on making 2017 the year of honest reviews. This is how often someone is clicking the business’ link in the search results compared to any other. The more people click through, the more relevant the business page will seem. This article by SmartInsights shows the influence ranking can have on click-through rates. 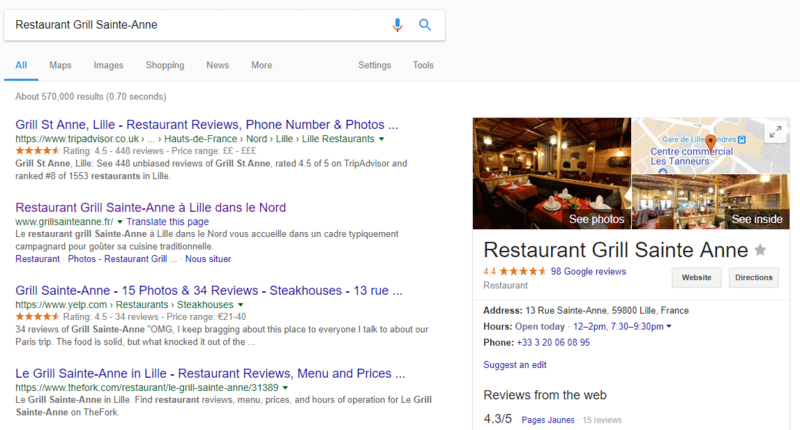 If people are backing to the search results immediately after going to the business’ page, the search engine will start to assume the result isn’t relevant and lower its ranking. However, bounce rate impact on rankings is still a controversial topic, so for the full story you should read Search Engine Watch’s article on it. If people on mobile are clicking to call the business from the search results, the search engine can assume it’s a good result and will reward said result by upping its ranking. According to a study by Google and Ipsos, more than 40% of mobile searchers use click-to-call. That’s a lot of business to be made. People ‘checking-in’ to a business location is actually crawlable information for search engines. But that topic goes so deep, it’s worth reading Search Engine Land’s article on it instead. When it comes to local SEO behavioural signals, there’s not much a business can do besides making their webpage relevant to its keyword. However, it’s always worth looking at optimising a site if its loading slow or has any annoying attributes. Search engines are evolving. No two people get the same identical search anymore. Other factors that come into play in the personalization of a search are things like the mobile-friendliness of a site. If a person is searching from a mobile, your site isn’t going to perform well in the rankings of that search if Google doesn’t consider your site mobile friendly. We ask questions, not keywords. Image source. 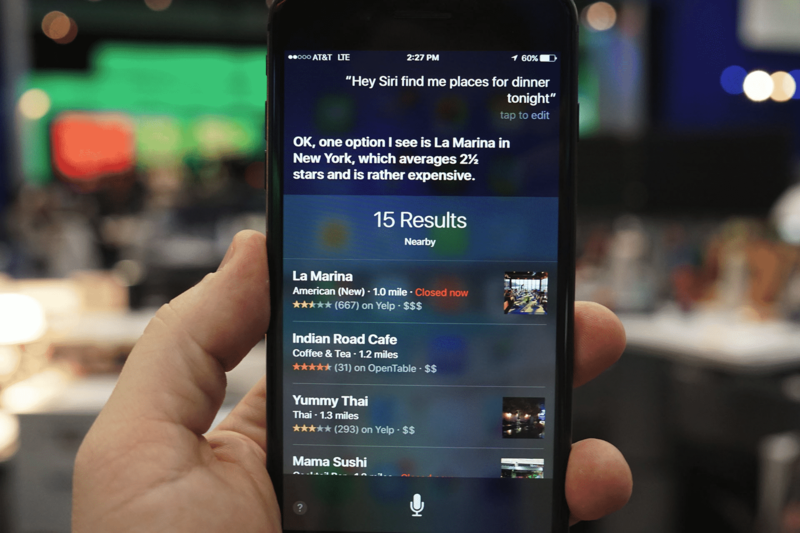 Another example of evolving personal searches is the use of voice-search. When we use voice-searches, which account for almost 20% of all mobile searches, we ask questions – not keywords. Accounting for those questions (or long-tail keywords) will help a lot in the rankings. Realistically, what we can do about search personalisation is just be ready to evolve with the times. As the technology evolves, business sites and approaches to SEO need to, too. That’s it. Social signals are a controversial and confusing topic. We’ve had word from Google that social signals do play a role in local SEO and also that social signals don’t play a role in local SEO. So, it’s understandable that this topic has a bit of confusion surrounding it. Growing their Facebook fans audience. Growing their Facebook likes and comments. Encouraging Facebook shares: Facebook shares are especially good, as they result in another indexed page linking back to the business’ site. Growing their Twitter follower base. Encouraging customers to tweet about a brand and their experience there: Similarly to the Facebook shares, tweets about a business provide another indexed page linking back to a business’ site. But, it is worth noting that there’s no real guarantee for results here besides the social proof impact. Regardless, it’s still worth being active on social media channels – that’s how you create customers that love a business! It’s really not as hard as you might think. But if you’re struggling, naturally – we’re here to help.